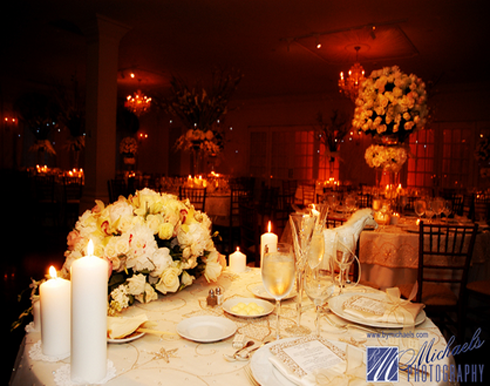 Spitz & Peck is a prominent floral decorator serving the Tri State area as well as special events around the country. Our talented design team will work with you one on one to transform your ideas into beautiful and creative designs and make your visions come to life. We are proud to offer the finest flowers from around the world including rare tropical’s, European blossoms, wild flowers and high fashion award winning designs. Our full service offers canopies, pedestals, unique props and accessories, linen and chair rental, lighting, dance floors, furniture, party planning, invitations, calligraphy and favors. Please feel comfortable knowing that no party is too big or too small for us. We look forward to working with you exclusively, and to exceed your dreams. Spitz and Peck Florist is one of the largest and well known floral decorators in the tri state area. We are famous for being the most creative in party and wedding decorations for many generations. It is not uncommon for grandparents and parents to accompany a bride and groom to be the third generation in their family using Spitz and Peck’s services. Many consider it good luck to continue using our creative staff, and others feel very comfortable with Spitz and Peck’s quality and service. Our experienced staff are party coordinators who will help plan every aspect of your special event with the right advice from the first meeting with you right down to the day of your affair. We have four convenient locations with exquisite floral centerpieces, ceremony decorations, unique bridal attendants’ bouquets and personalized themes, and much, much more. Many times today’s parties need props, special furniture, lighting, linens, customized dance floors, tables and chairs, invitations, party favors and games all under one roof, so each affair is fully coordinated by a well organized designer. We at Spitz and Peck can boast of famous and well known clientele with hundreds of letters and thank you notes attesting to our fine work and customer satisfaction. We have been recognized and recommended by the New York Times, NBC, Brides Magazine, Newsday, and many more publications. 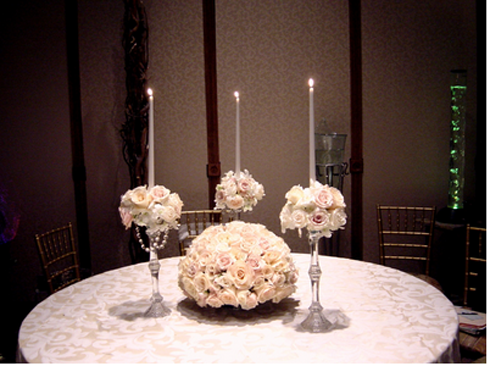 Most recently, Spitz and Peck was awarded “Best Of Weddings” for New York and New Jersey for 2008 based on commitment, determination and vision. In 2009, “The Knot Magazine” awarded Spitz and Peck the “Best Of Weddings”, with the caption on the award “Congratulations! Spitz and Peck Florist, The Best In Weddings”. This award was a true recognition of our work as it was voted on by local brides. We, as owners, are very proud of our staff’s accomplishments. We emphasize a very important fact about our company and that is value. Our motto is “No Party Is Too Big or Too Small”. 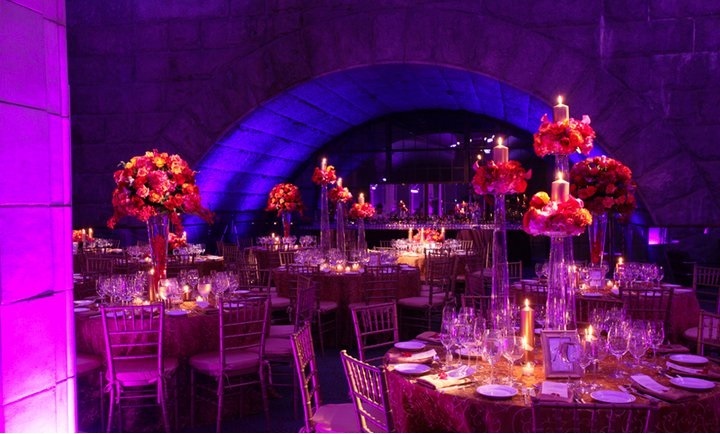 Our experience has taught us hot to plan a fabulous party for you within your own budget. Customers will find better value at Spitz and Peck than at the local florist. We are very competitive. That’s a fact! Cakes – We will decorate your wedding cake with accents of your wedding flowers to echo your vision.